Great Conditions – What a Craker of a Day!!! 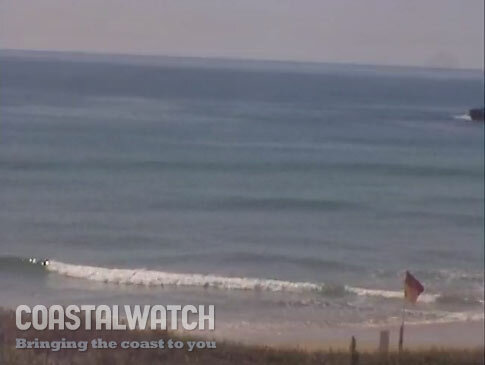 Beautiful day along the coast with light west winds and tending Sw-S during the day. Swell is quite small with the odd average size wave. 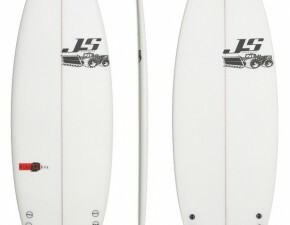 open beaches are the pick and just a great day to be out there.. “SURFGROMS” is here!!! 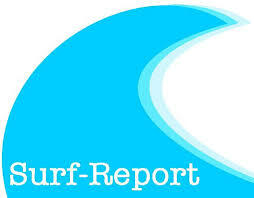 The worlds most excting Learn to Surf Program.MiniGroms 5-8 yrs & SuperGroms 9-12 yrs.FREE!! Pack from Quiksilver with loads of prizes for every entrant. 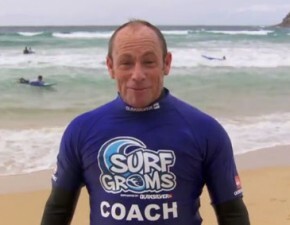 Register with Lee Winkler’s Surf School on www.surfgroms.com. Or Ph- 66500050. Coffs Harbour City Council Lifeguards will be patrolling Park Beach 7 days a week. Hours of service will be 9am – 4pm. For further information, please visit http://www.coffsharbour.nsw.gov.au/www/html/1151-beach-patrols.asp Remember, if caught in a rip, don’t panic, float and raise your hand for assistance. Remember No Flags = No Swim. For further info, contact Sonny Tisdell on 0428 285073.